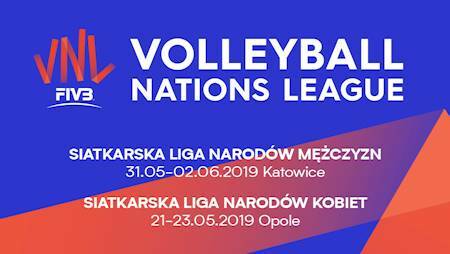 Volleyball Nations League 2019 tickets on sale now! * all hours are subject to change! Volleyball fans in Opole will have an amazing opportunity to see the best women's volleyball teams from 21st to 23rd May. World Champions, The Poland men's national volleyball team, will meet the world's elite in Katowice (31st May - 2nd June).